We are living in an era of digital transformation. This is having a profound impact on IT infrastructure in data centers and businesses of every size and across industries. Now you can outcompete with intelligence, speed and trusted security. 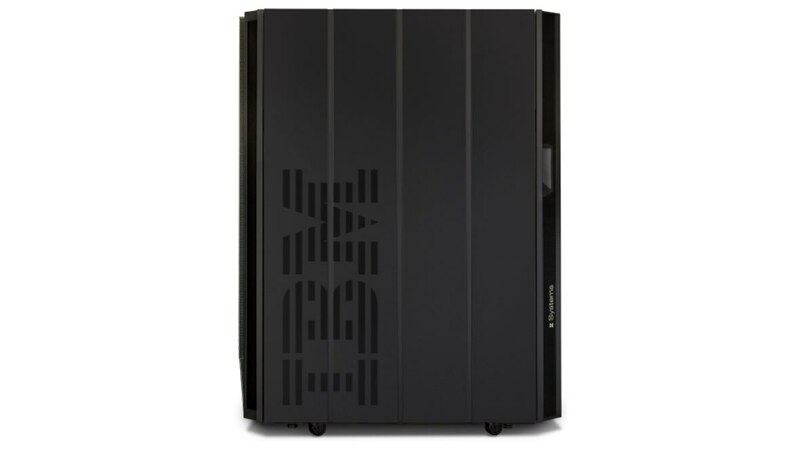 The z13s™ takes the unique mainframe server capabilities of the z13® – packaged in a smaller footprint. 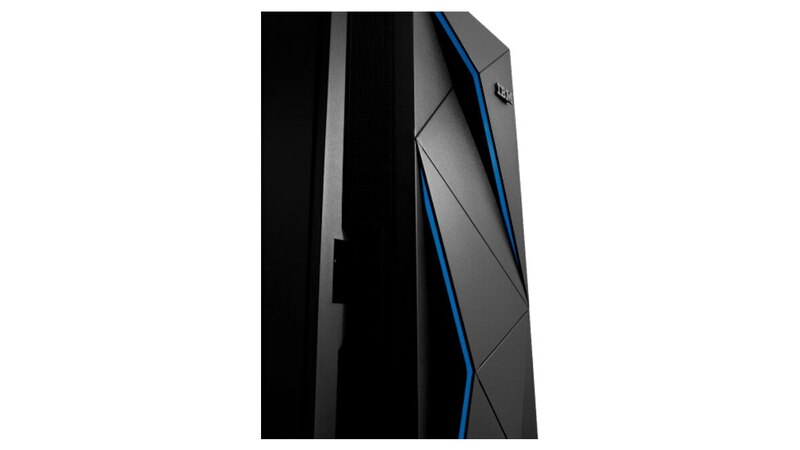 IBM® z13s provides a lower cost point for taking advantage of the mainframe’s hybrid cloud environment and real-time analytics. These highly available and secure servers are designed to protect your data, your clients and your business while enabling continuous service delivery. Safely deliver your data and services, encrypt data 2 times faster with the industry’s most secure server. 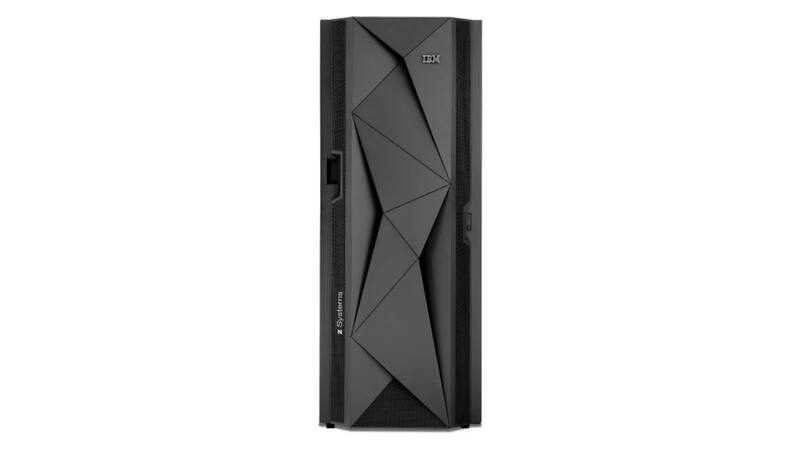 IBM z13s integrates real time scoring with existing transactions and execute in 2 milliseconds or less. More memory, cache, and I/O bandwidth to serve up more data to support the exponential transaction growth from mobile and social. Respond to increased peak demand in real time through dynamic provisioning of key resources. Moving 1TB of data per day? Save up to $9 million in ETL costs and lower web application TCO by up to 48% over x86. The average cost of a system failure is $7,900 per minute. 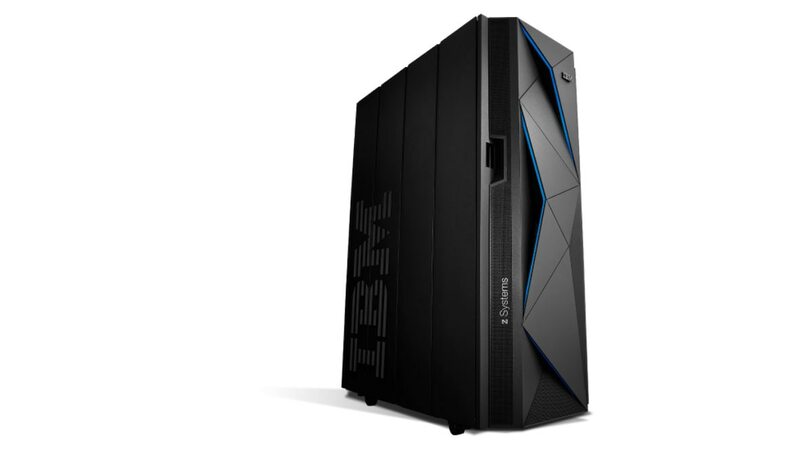 IBM z13s provides a mean time between failure measured in years.